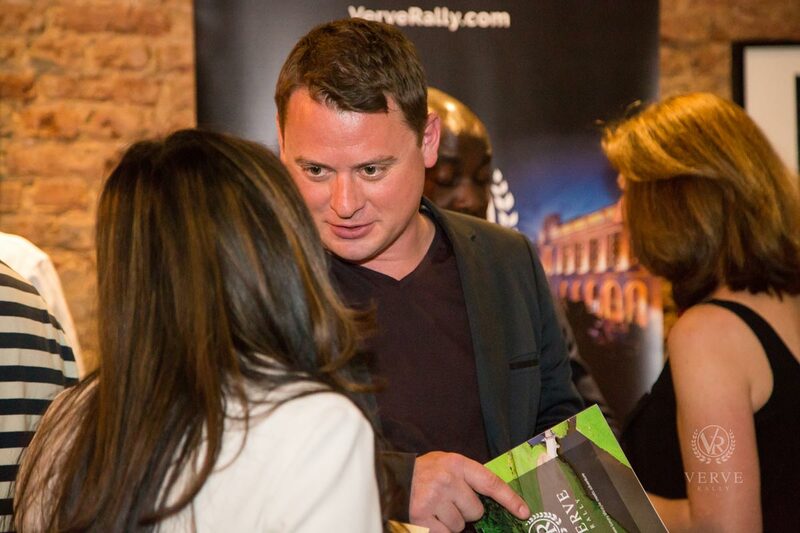 Mixing travel with luxury lifestyle, Verve Rally is reshaping the boundaries of the traditional car rally. 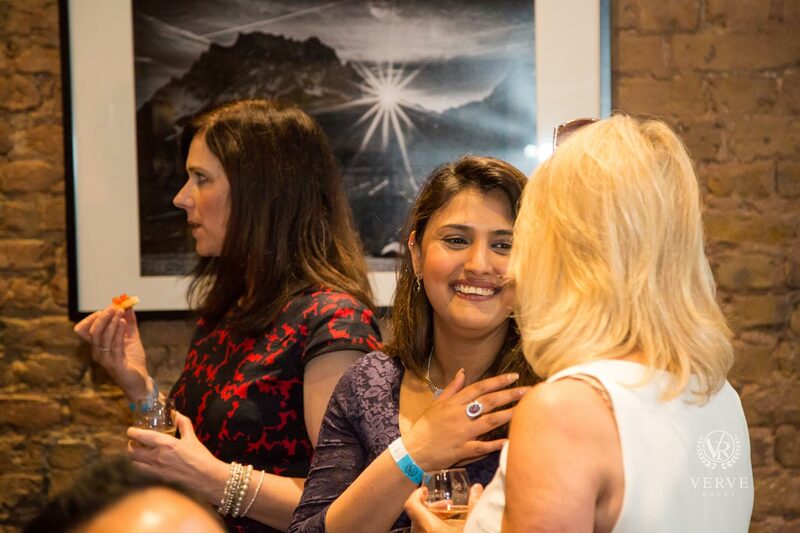 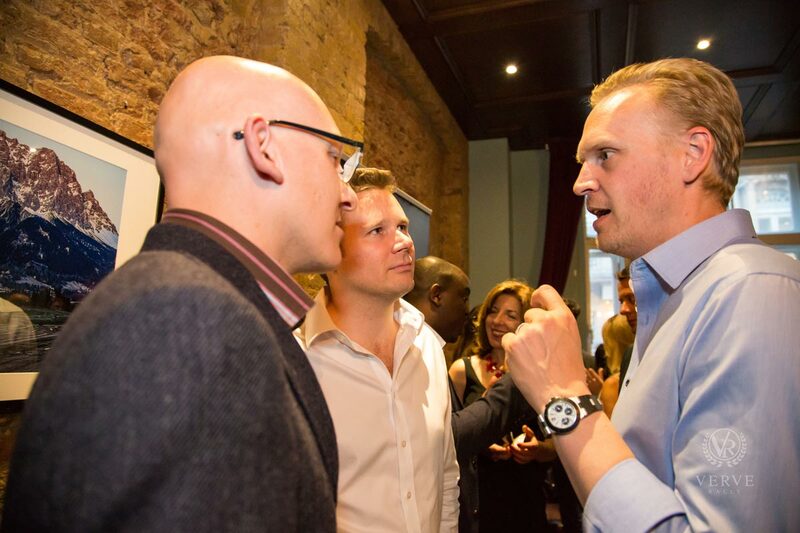 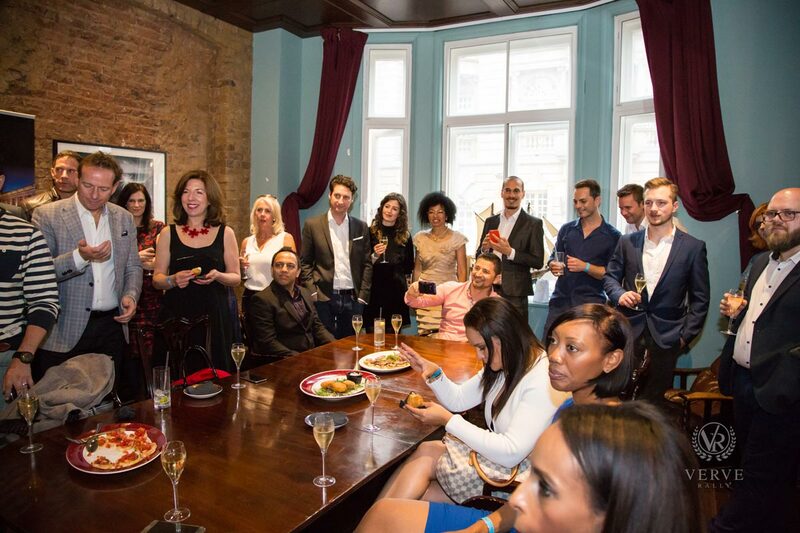 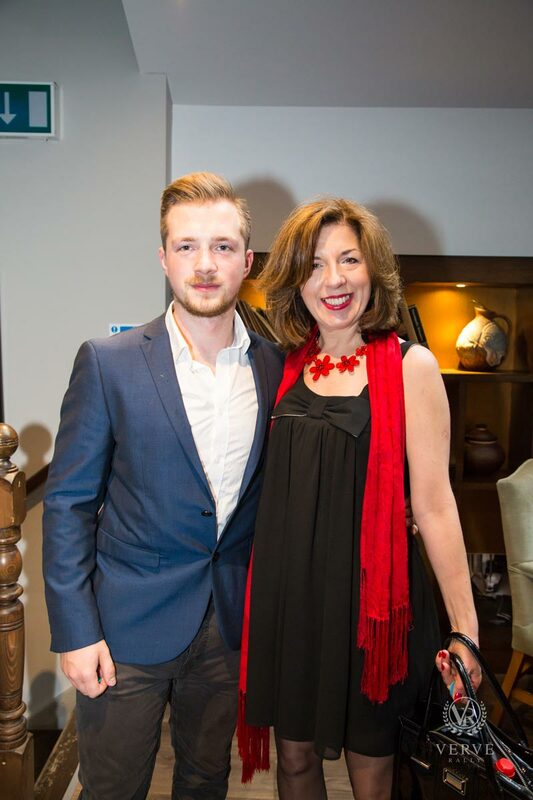 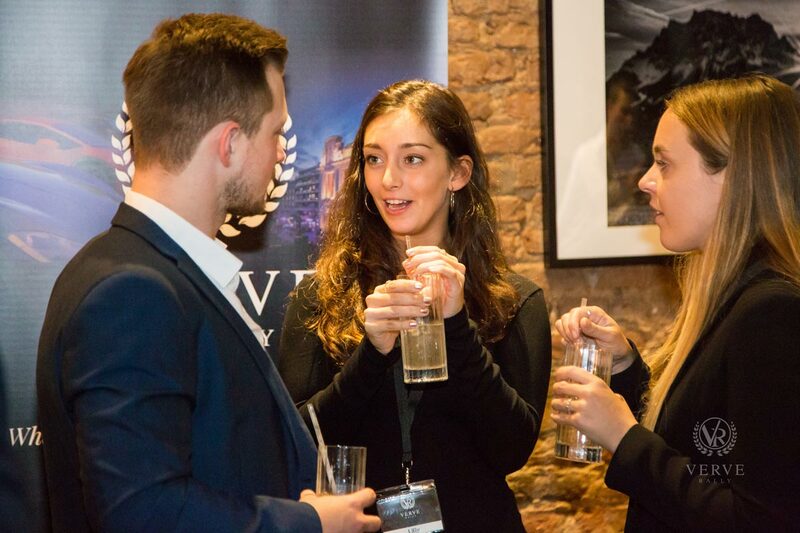 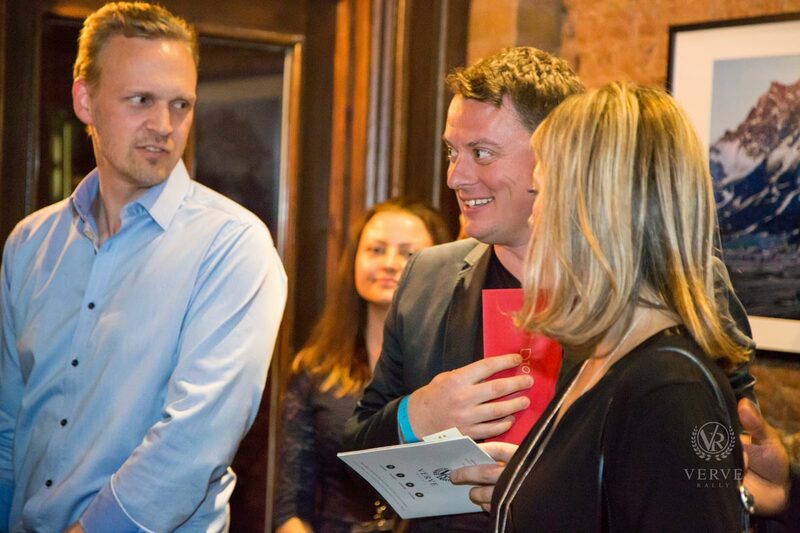 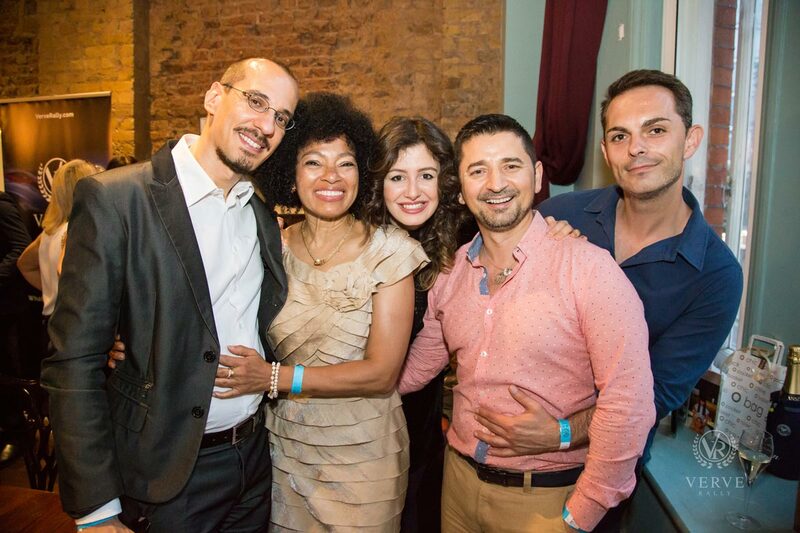 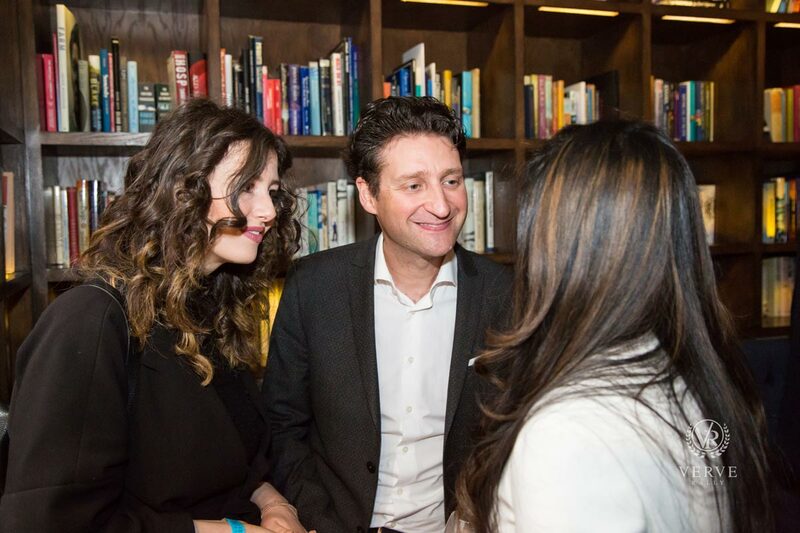 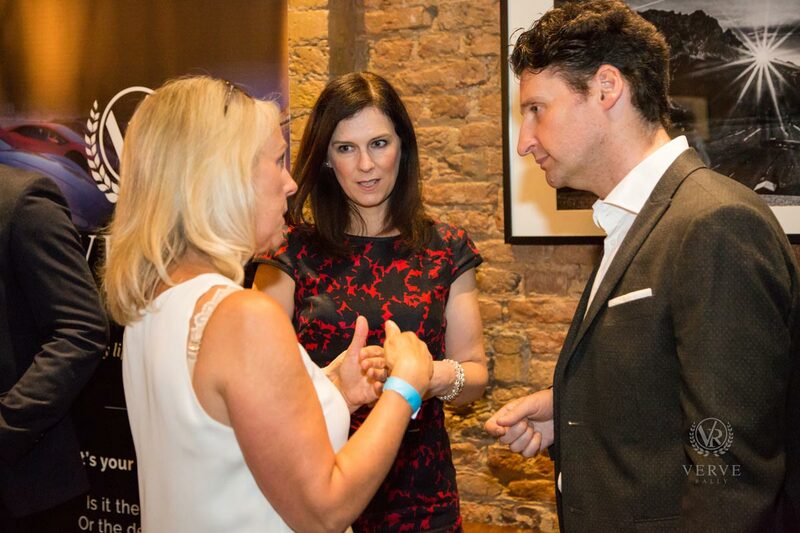 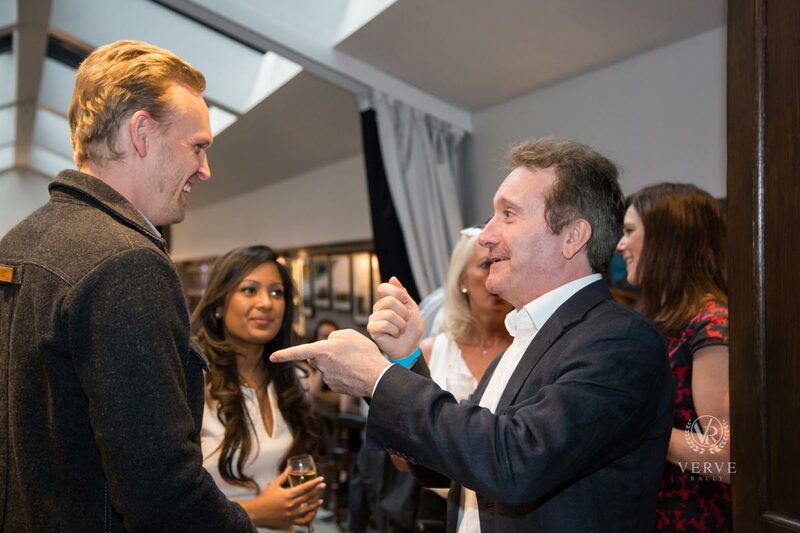 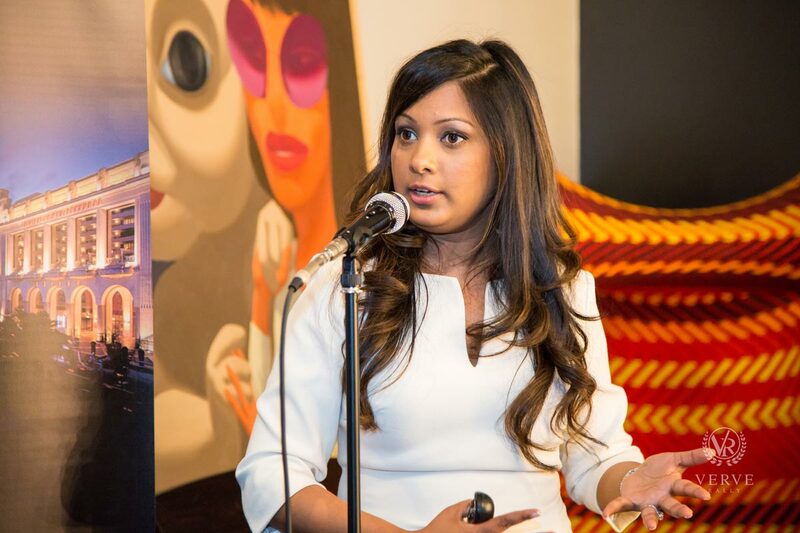 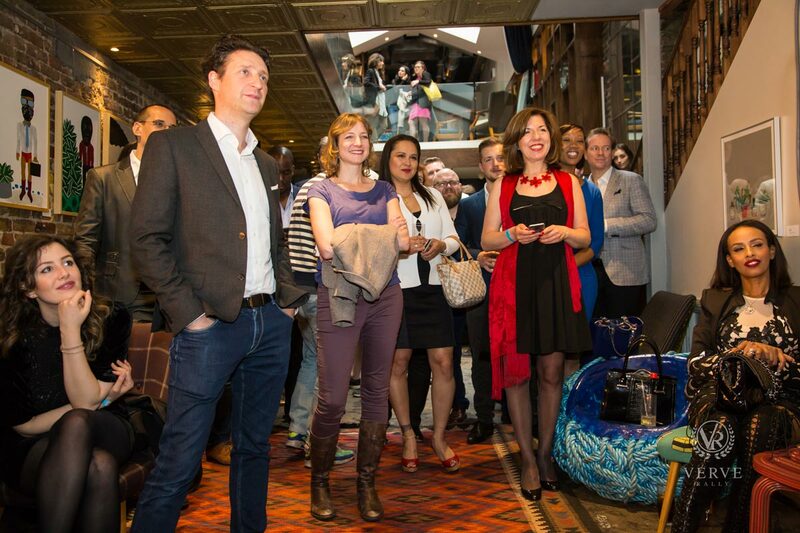 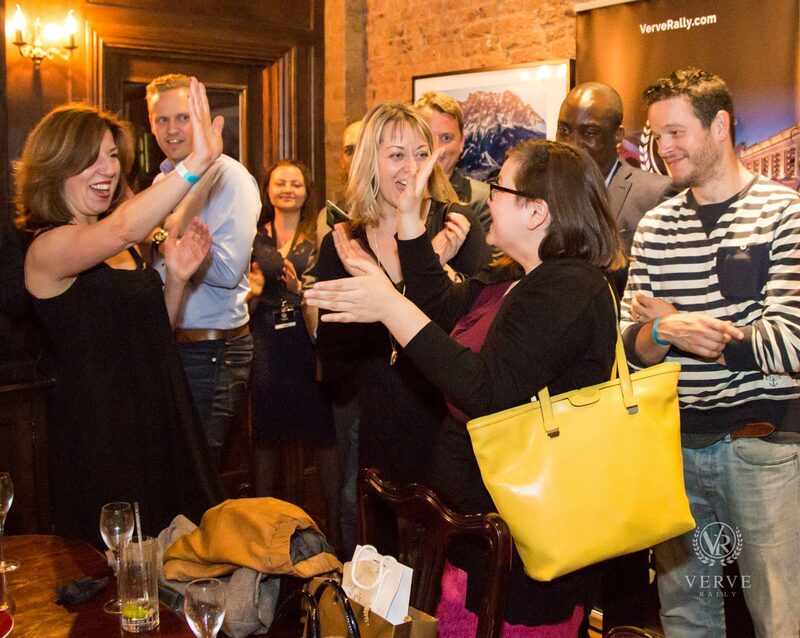 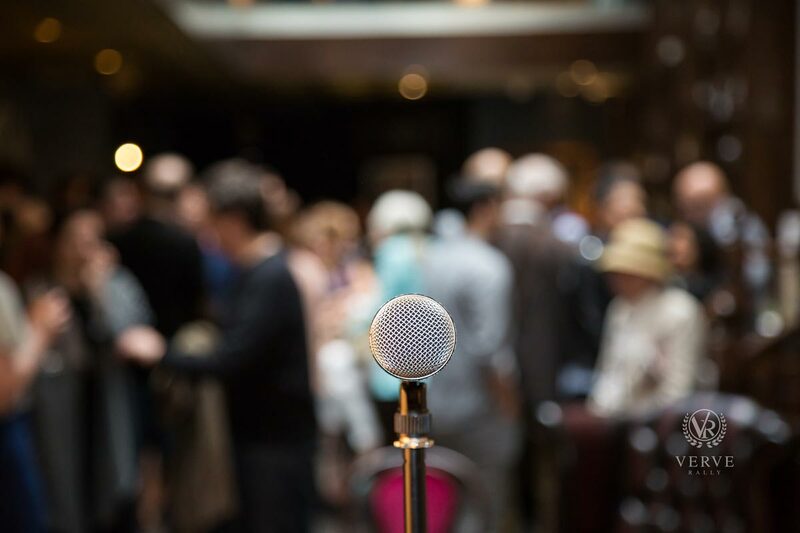 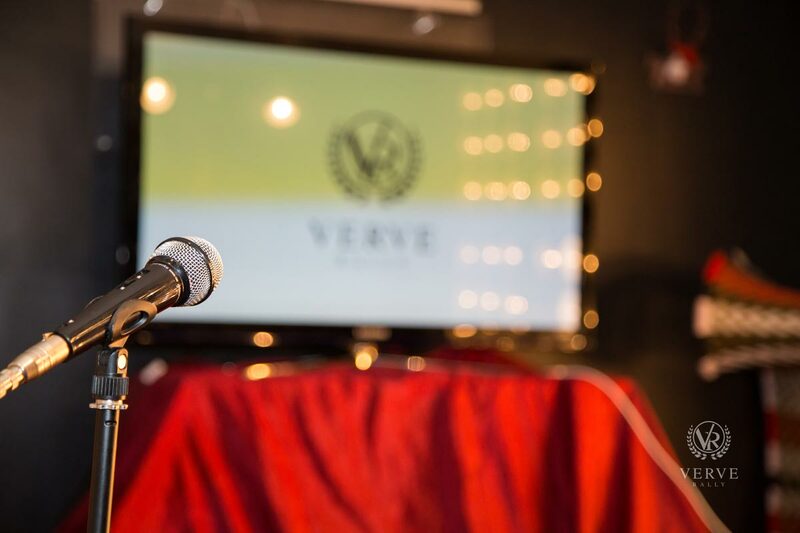 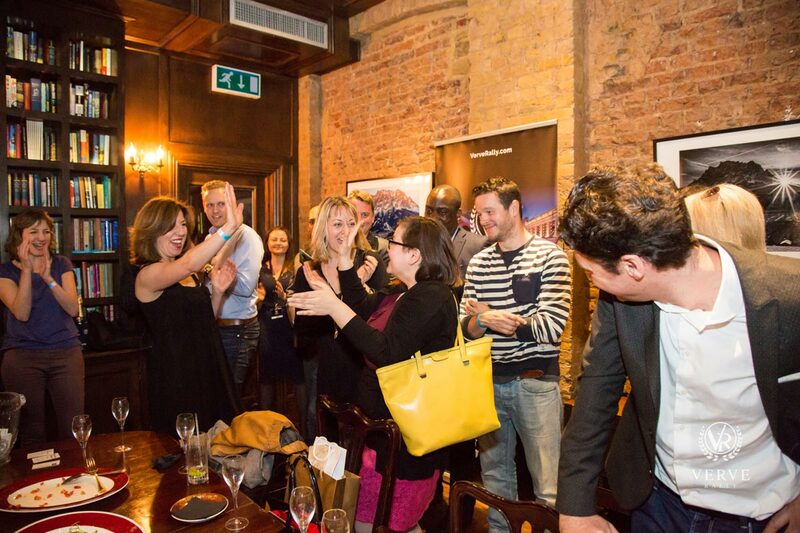 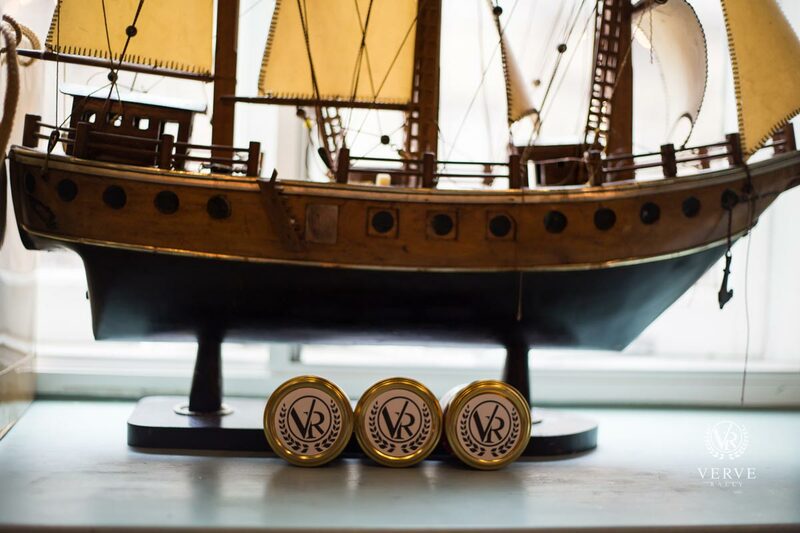 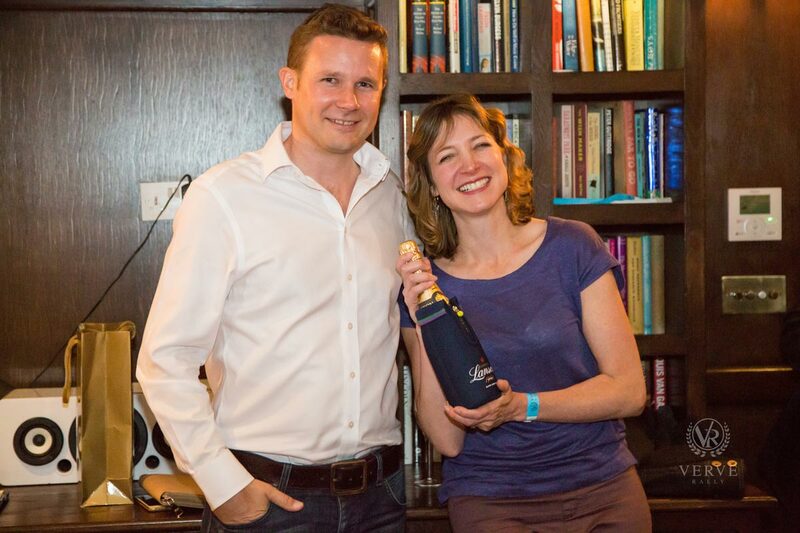 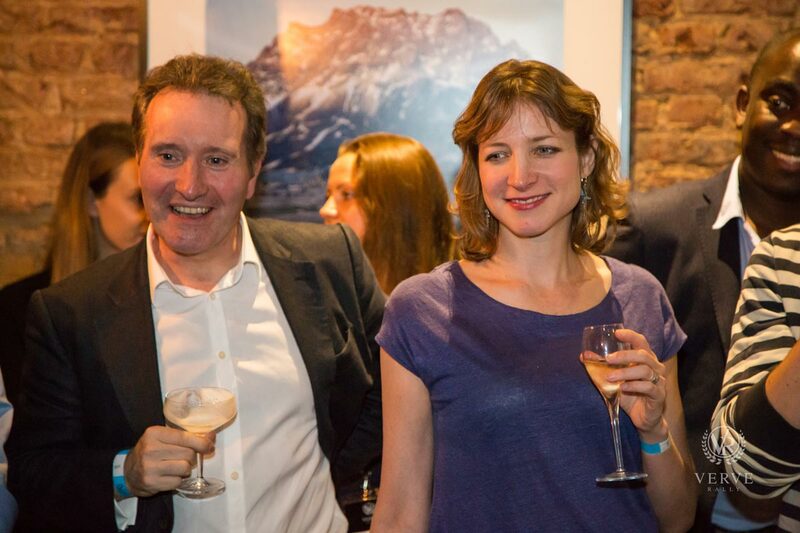 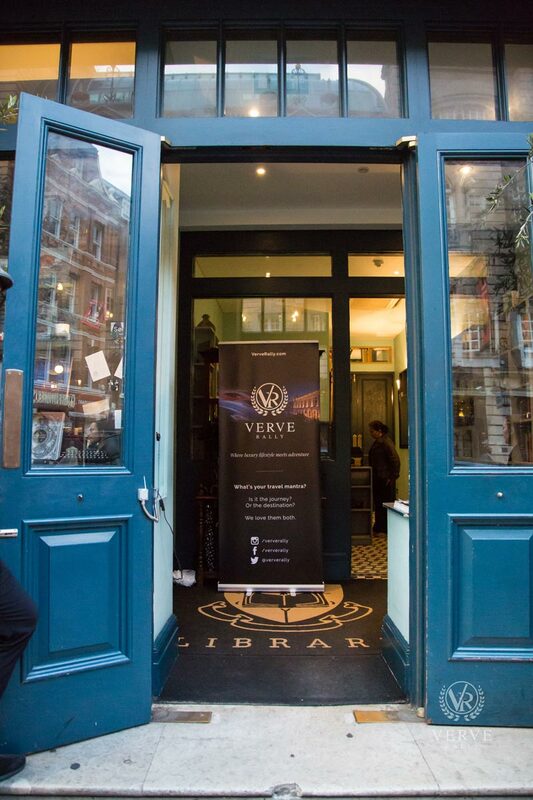 Here’s a little glimpse of the Verve Rally event held recently at the Library Private Members Club. 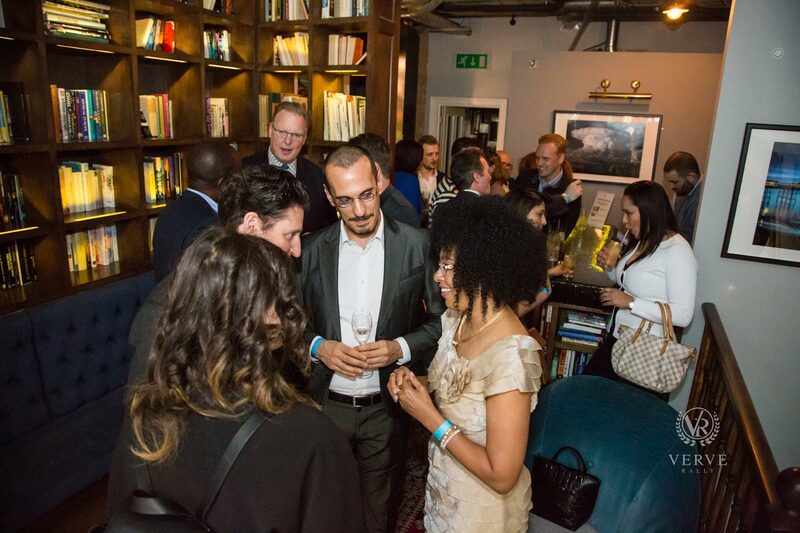 The venue is a hidden gem in Central London with a unique ambience, exposed brick with dark wood and delightful cocktails. 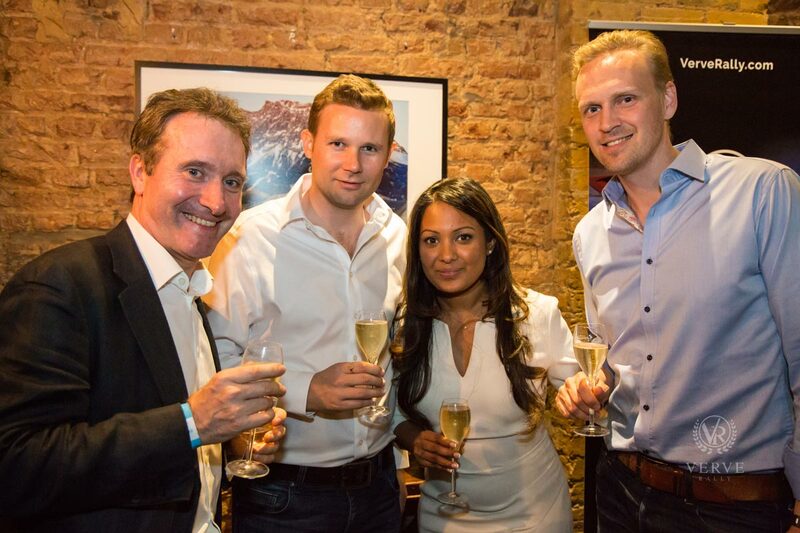 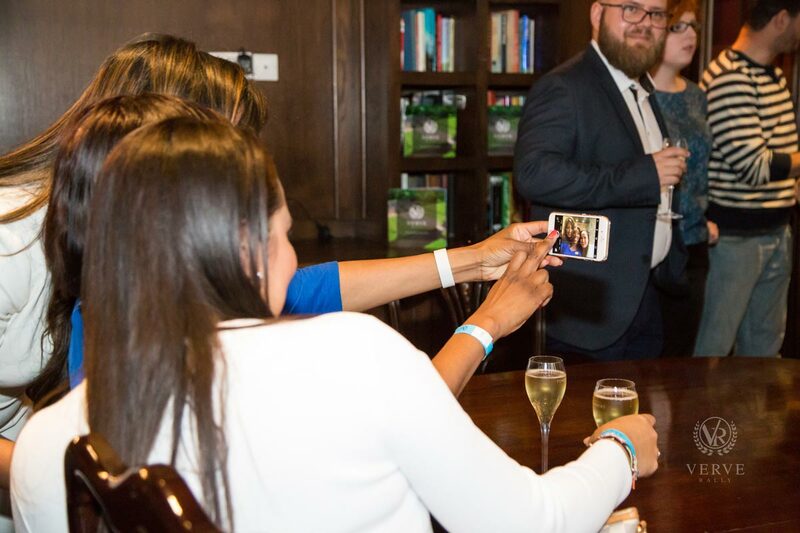 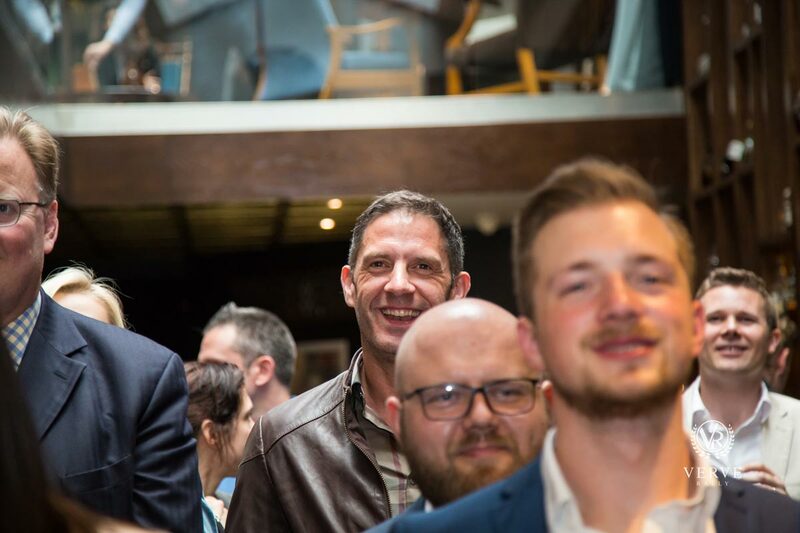 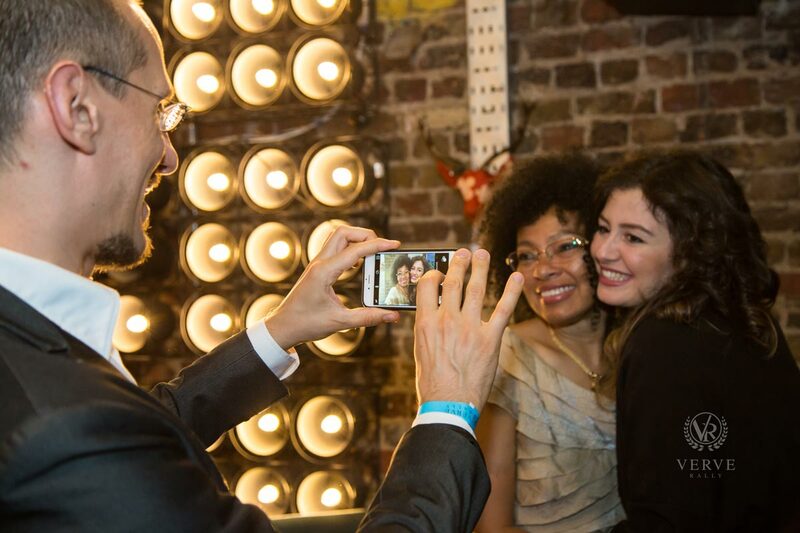 Guests mingled over canapés and drinks whilst learning more about the carbon neutral rally which involves car enthusiasts cruising along some of Europe’s most expressive open roads. 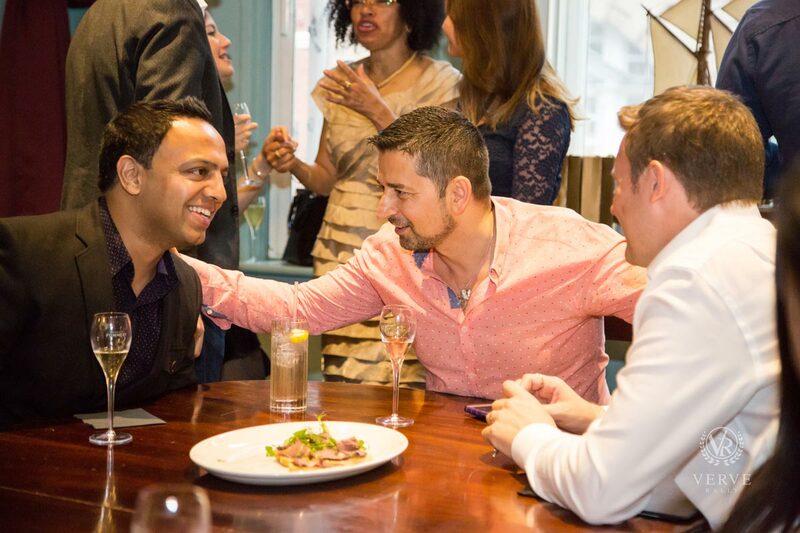 The bartender created a special ‘Verve Rally’ cocktail, a blend of watermelon, vodka and secret ingredients made with love. 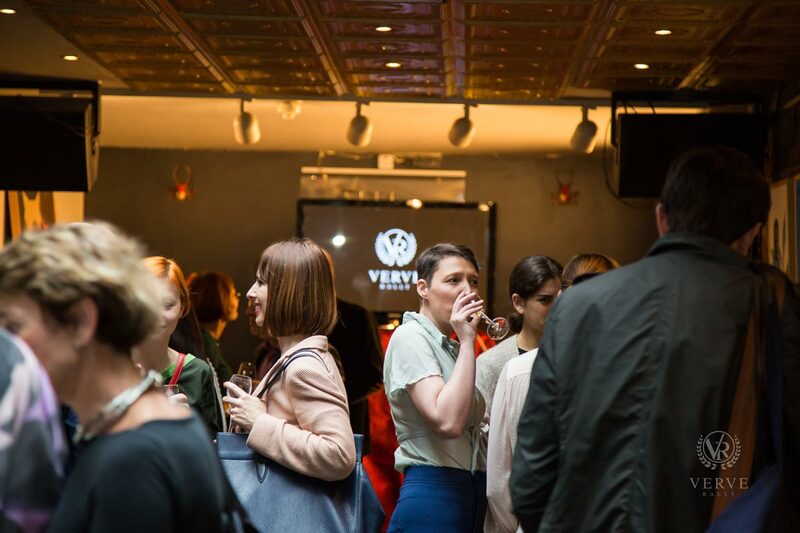 Forging new friendships, interesting conversation and sharing enthusiasm for life – that is what the spirit of Verve is all about. 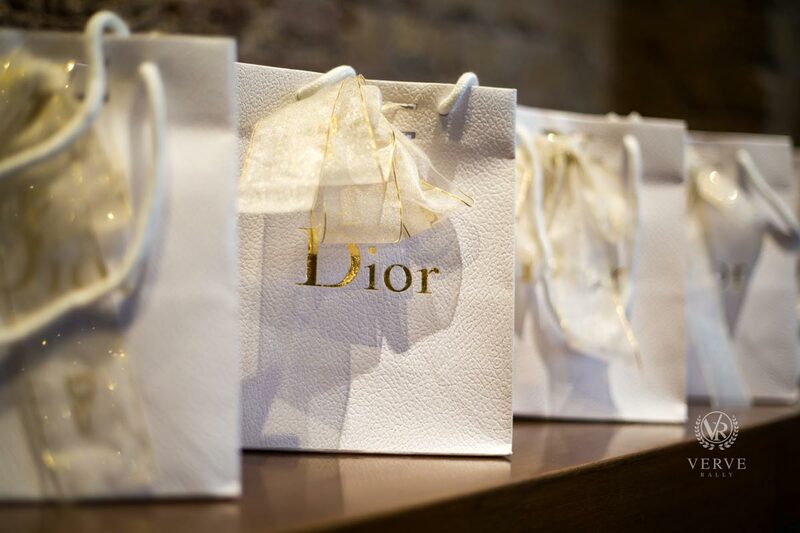 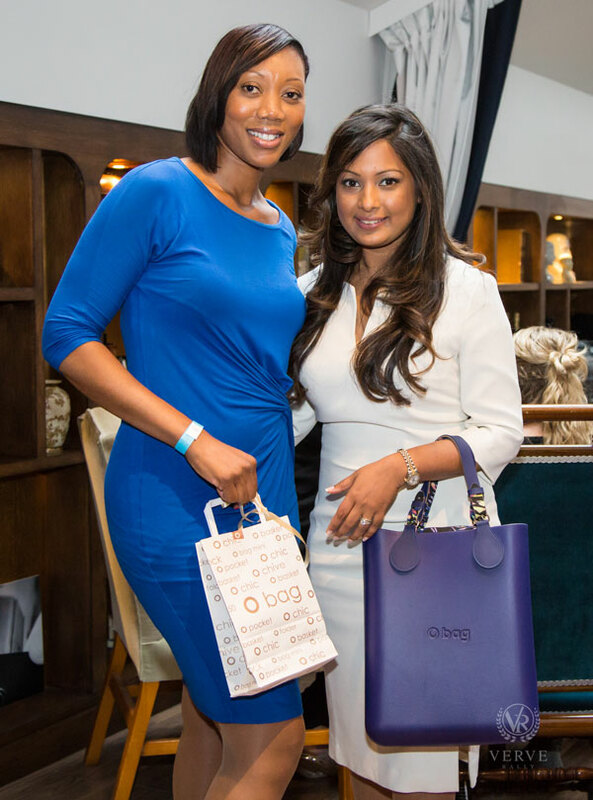 Special thanks to our gift sponsors Dior and O Bag Factory.